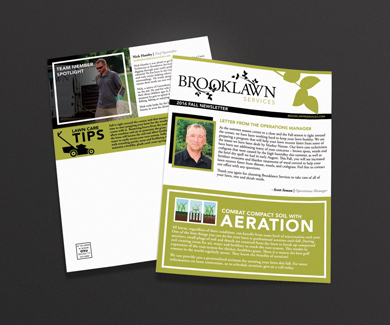 WSS works with Brooklawn Services to publish a quarterly newsletter that is distributed to their clients throughout the year. The purpose of the newsletter is to inform clients of services that best fit each season and offer lawn, tree & shrub tips. Once the printed newsletter is mailed out, our team uses the content to create a mini-campaign. We use each story as a short post on Facebook and LinkedIn over the next few weeks. Each post is then linked back to the newsletter content on their website. This process not only informs current clients but creates buzz on social media that leads new people back to the website for more information about their services. After a website and stationery revamp earlier this year, Cardinal Greenways wanted help from WSS on a revamped Trail Guide pamphlet to match. This update included not only changes to the map in the pamphlet but also to the interactive map on their website. 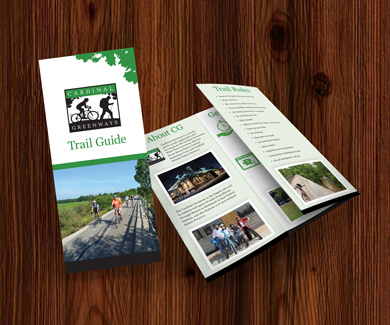 We took the new leafy look of the stationery and added it to the design of the Trail Guide. We changed out old images for new and added accurate mile markers, updated water fountains, and their newly acquired Craddock Wetland Nature Preserve to the map. We worked with Iron Gate Creative to recreate the online map so that all the changes were accounted for and visitors can still plan their route or track their mileage!  In addition to serving numerous clients, Whitinger Strategic Services also administers all business development and marketing activities for Whitinger & Company. One recent project was focused on assisting the firm market specialty accounting services to financial institutions such as banks and credit unions across the state of Indiana. 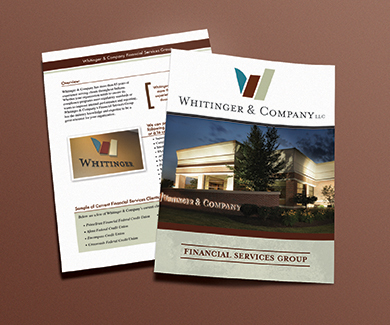 Combined with a targeted direct mail campaign, WSS created a simple, yet informative marketing tool highlighting the professional staff members that make up the Financial Services Group and the many specialty services offered by the firm.